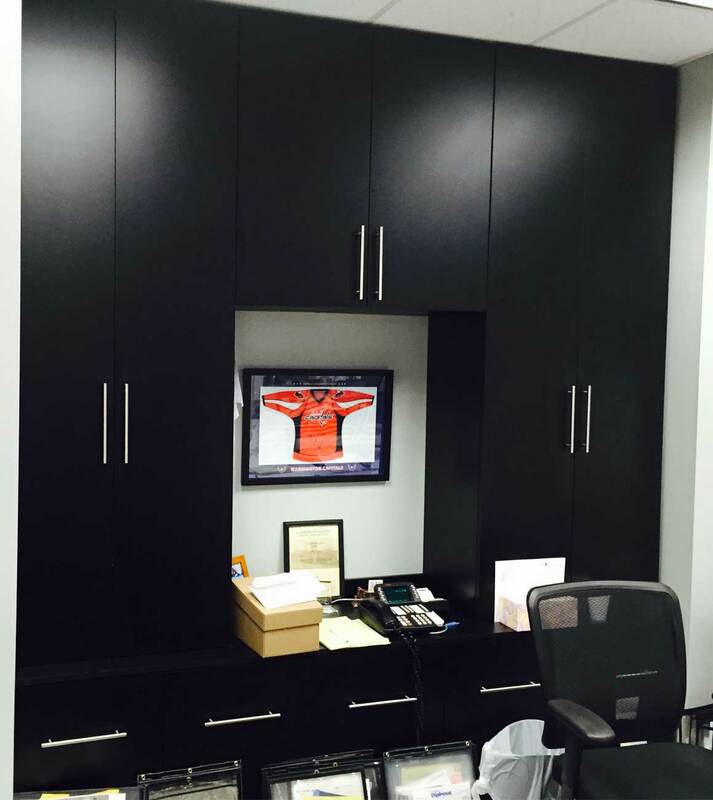 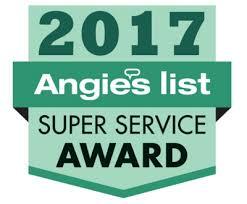 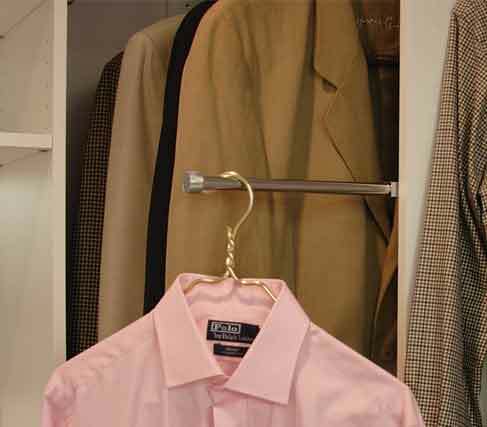 Do you know that we are the Area’s top closet company since 1979? 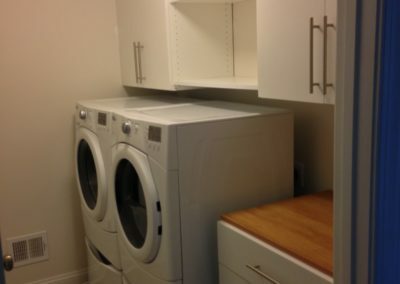 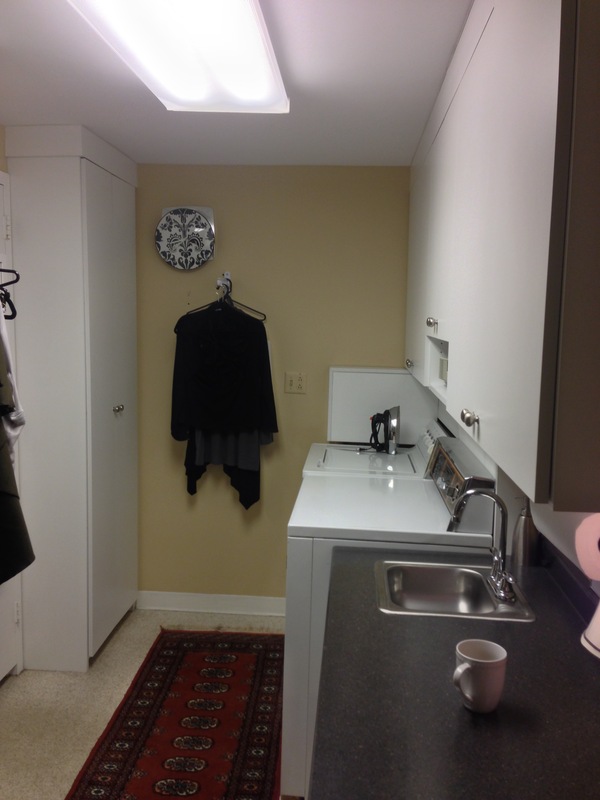 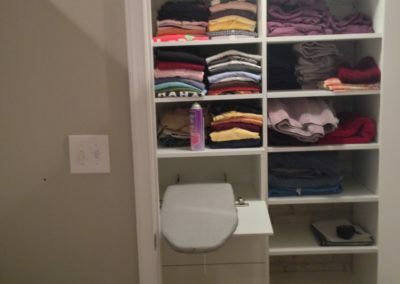 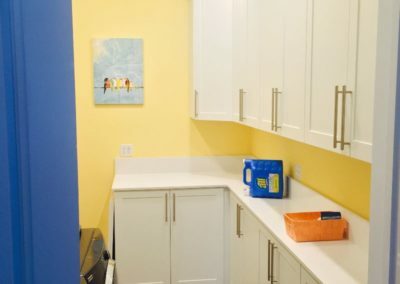 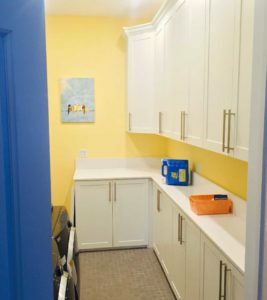 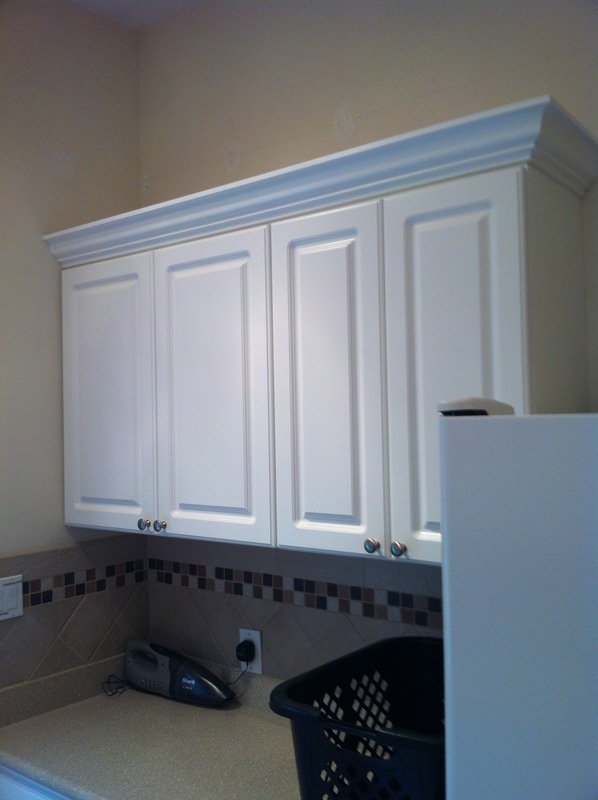 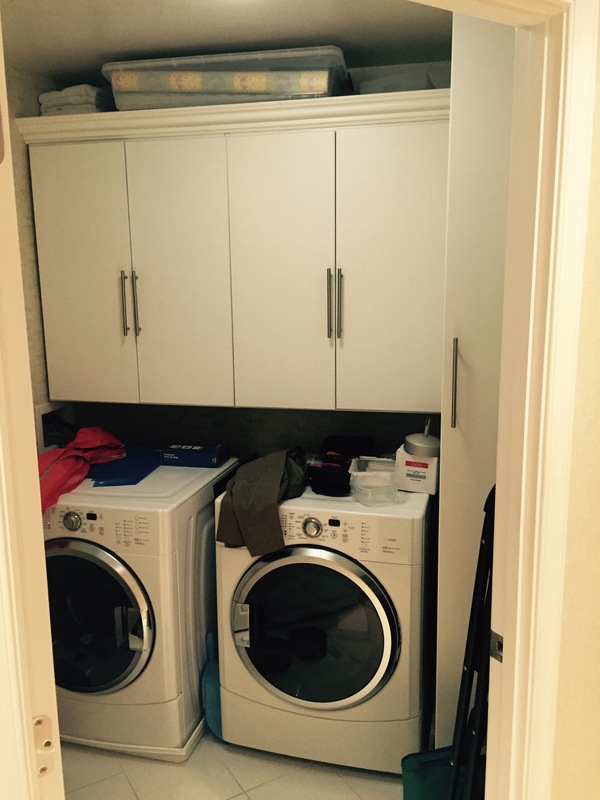 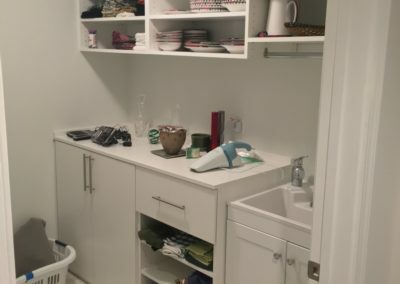 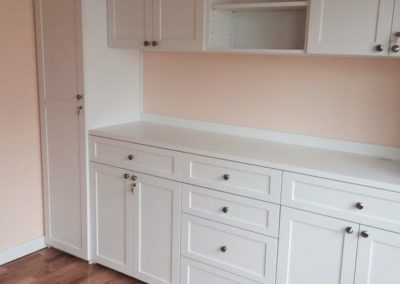 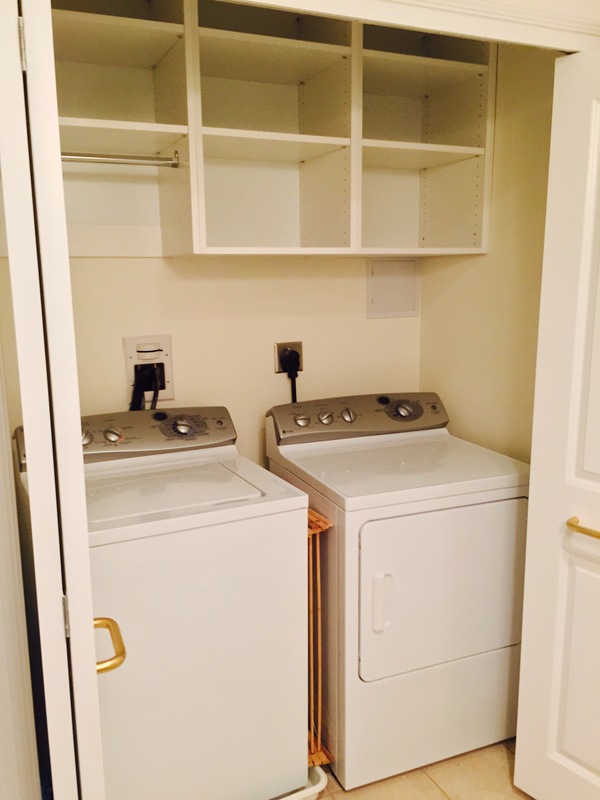 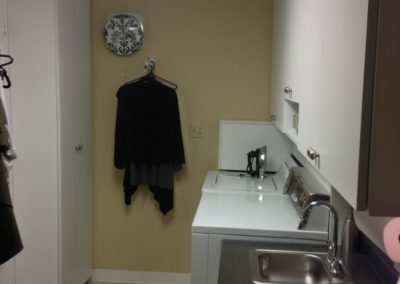 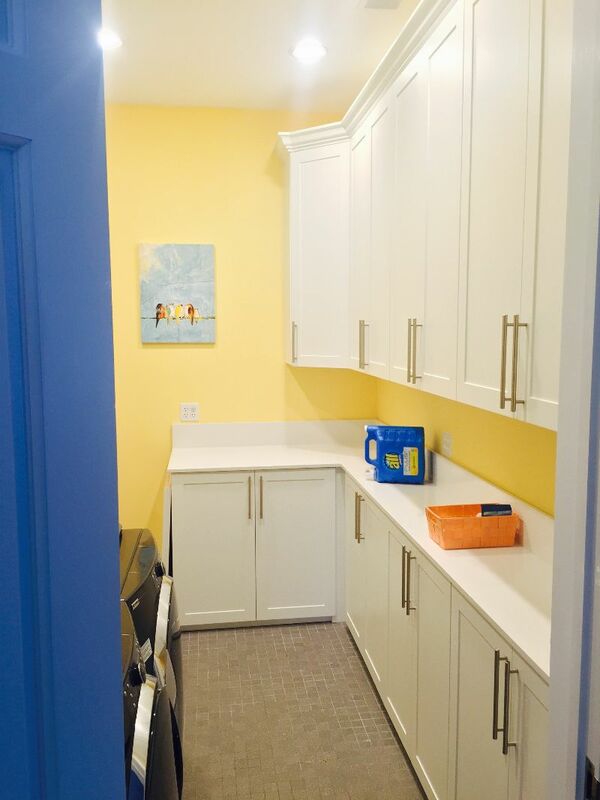 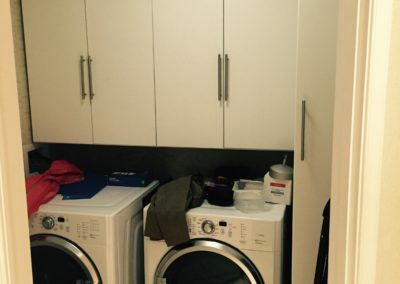 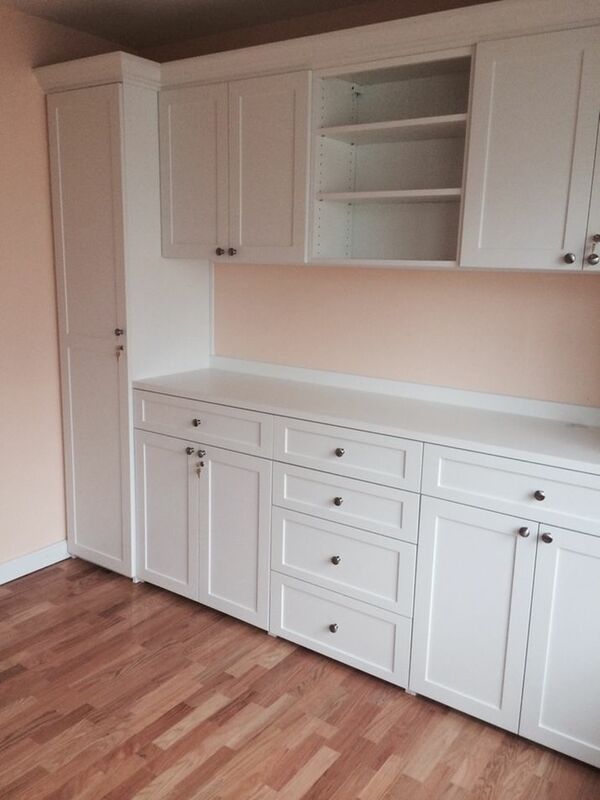 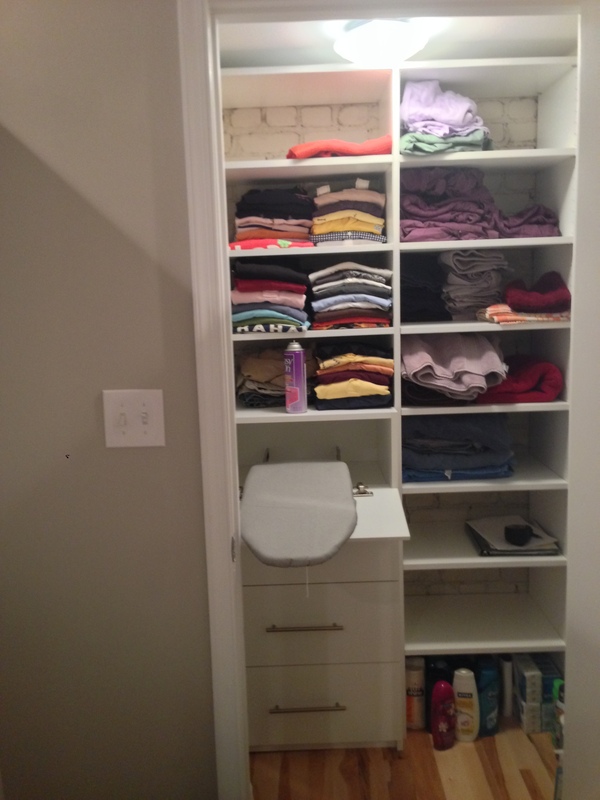 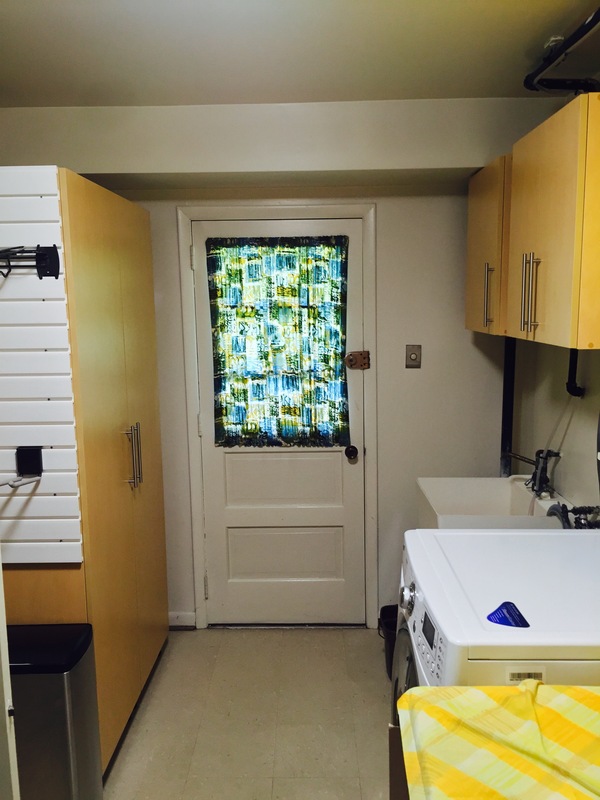 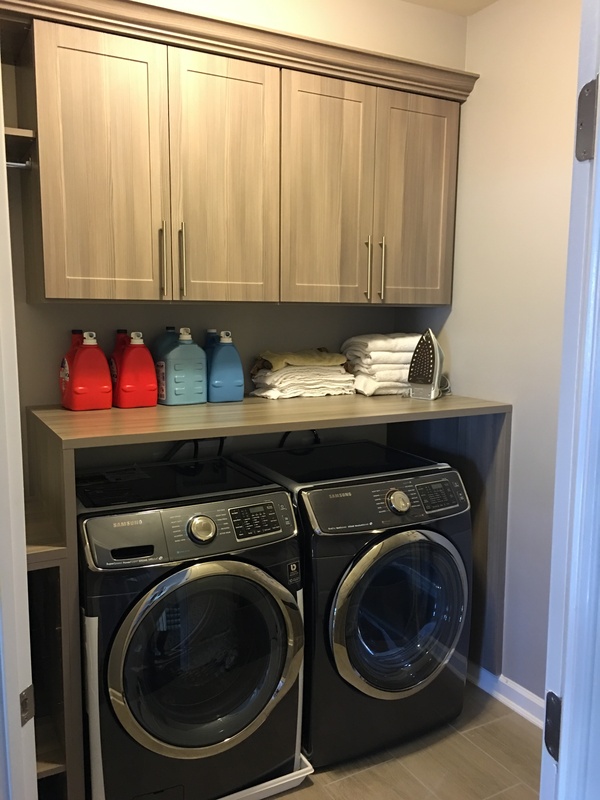 We love designing laundry rooms. 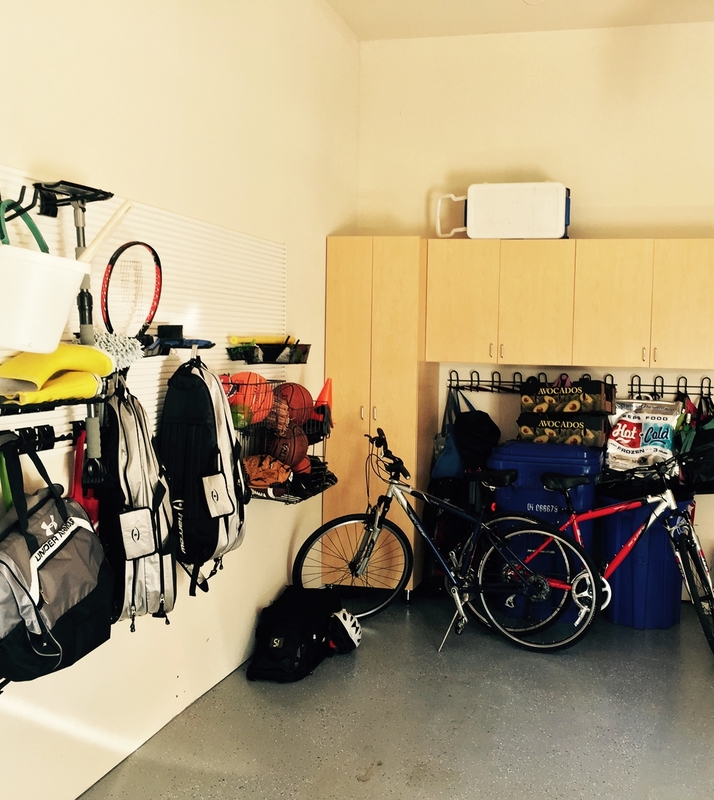 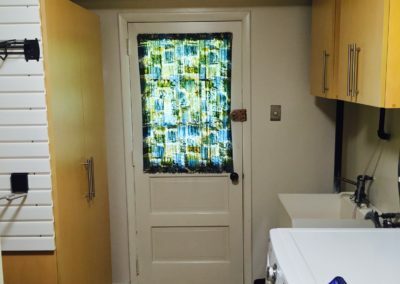 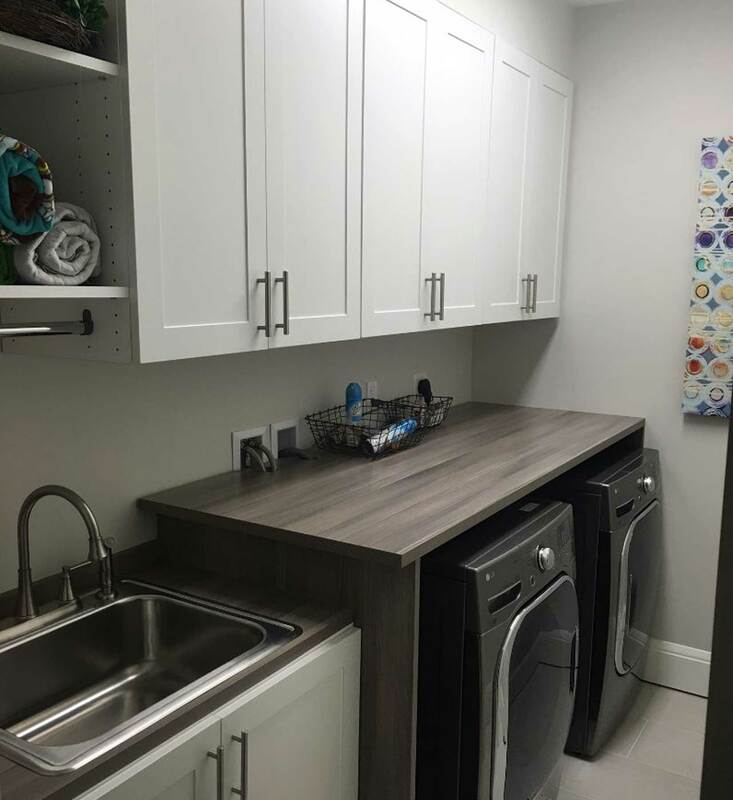 Let us help you keep your laundry room free of clutter. 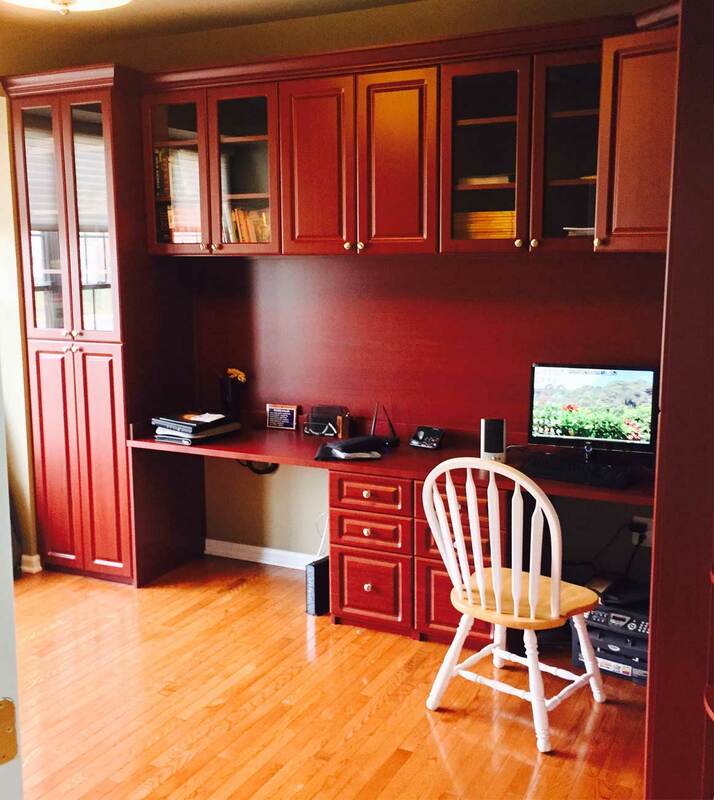 Browse through some of our favorite designs below. 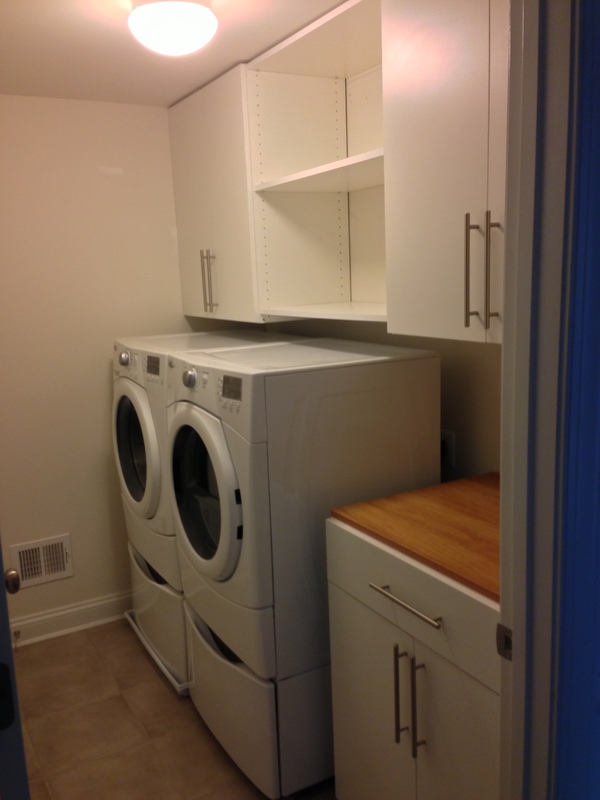 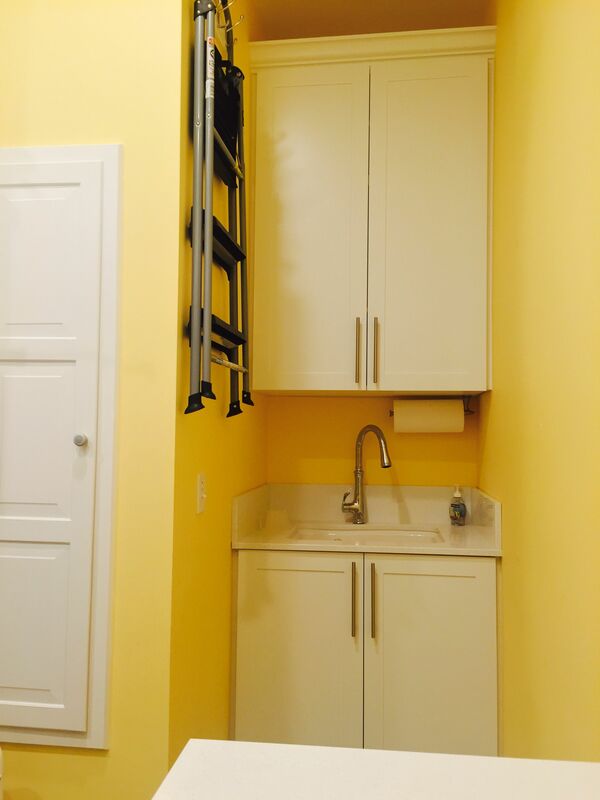 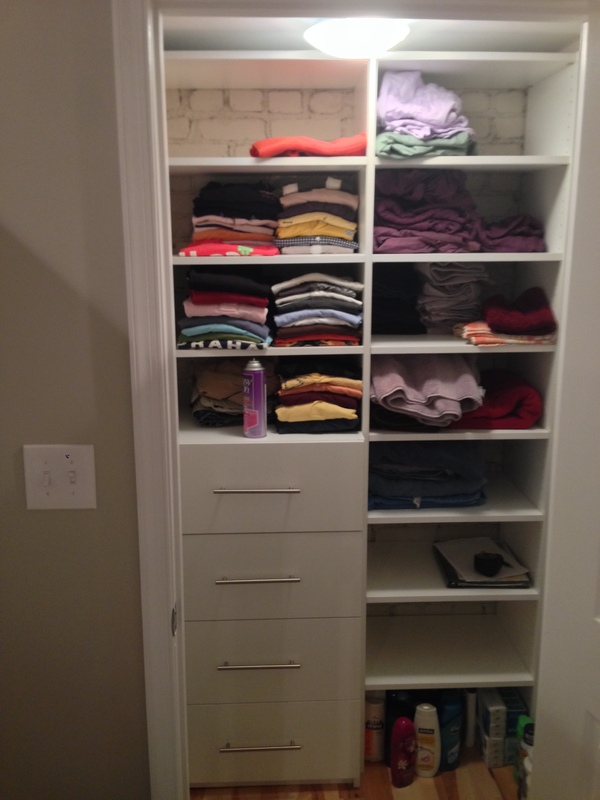 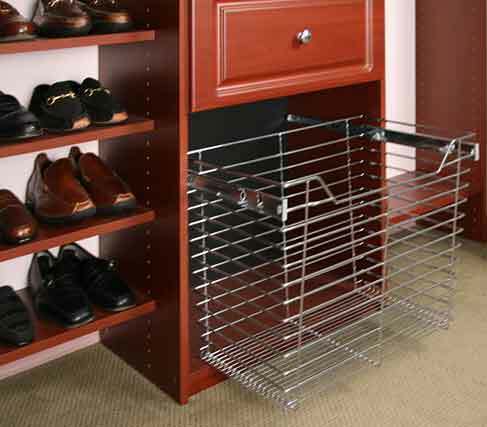 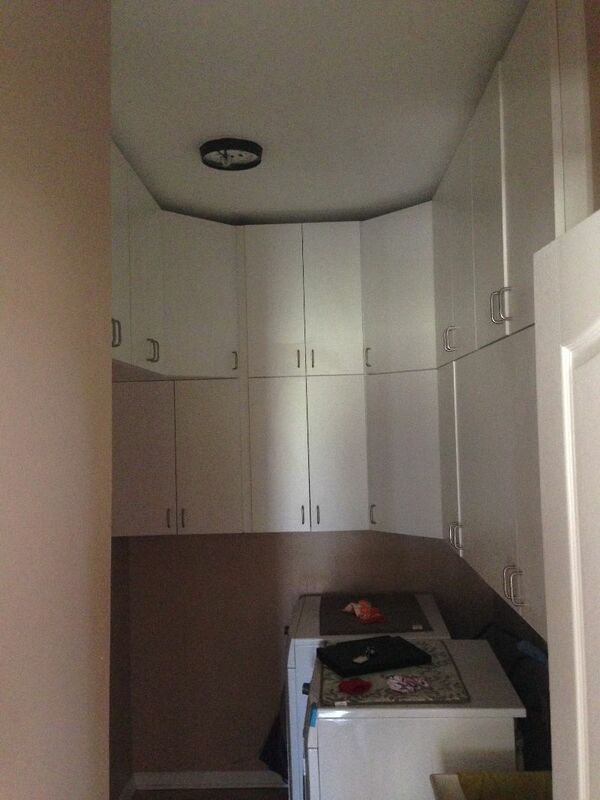 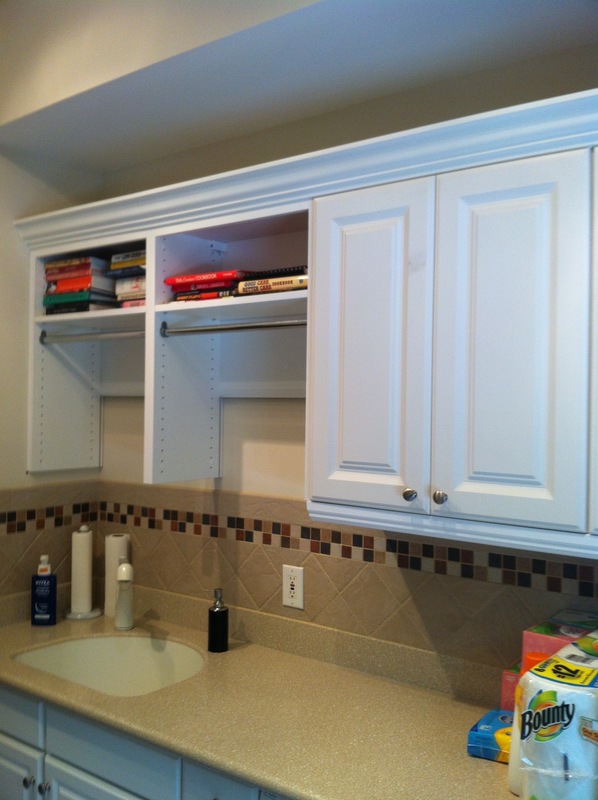 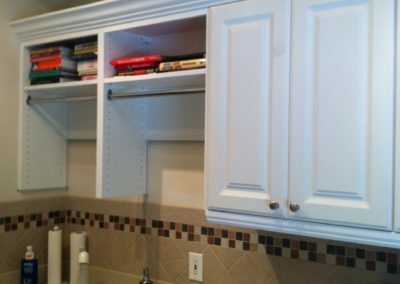 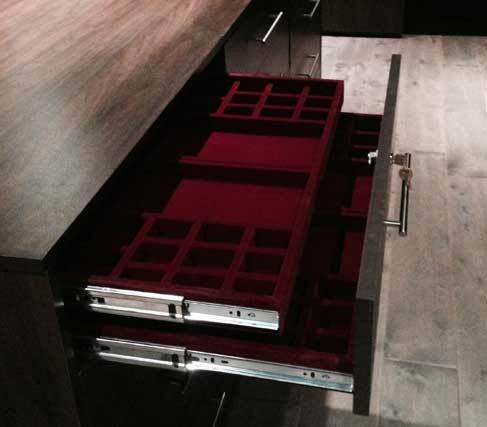 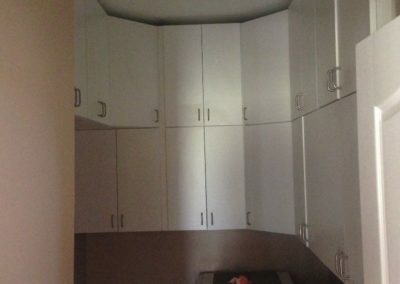 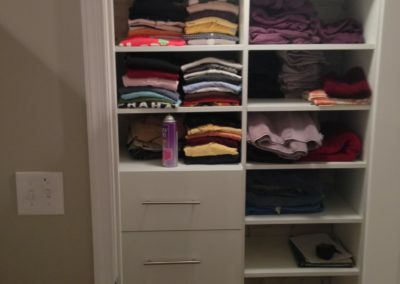 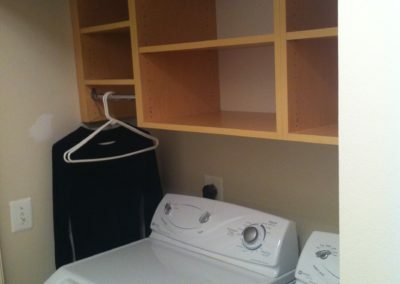 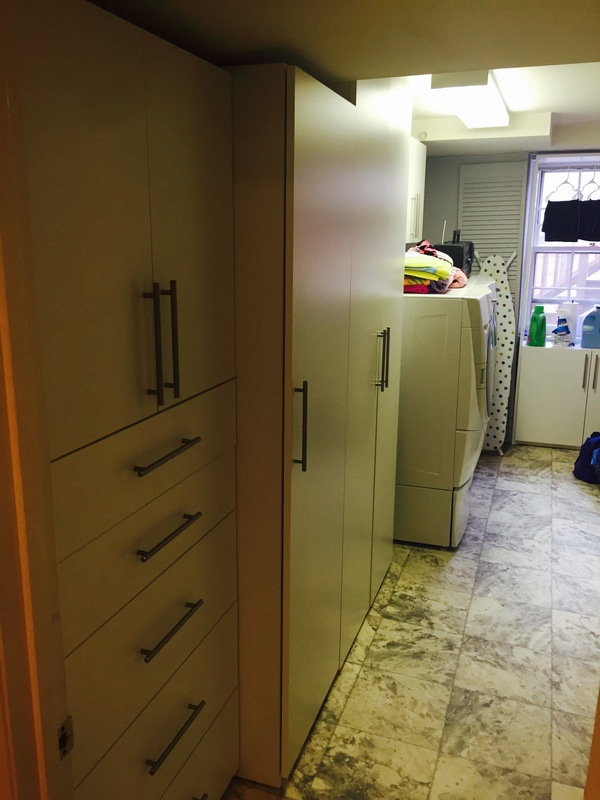 Closet Stretchers offers a wide range of custom storage solutions for your laundry room. 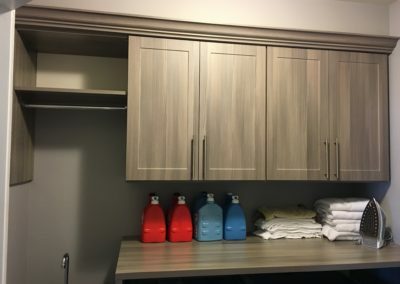 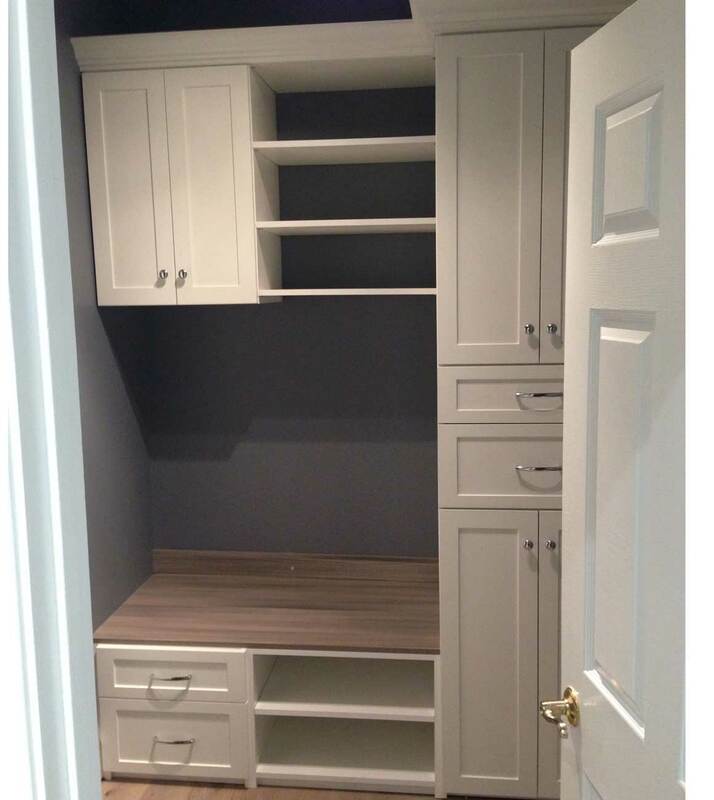 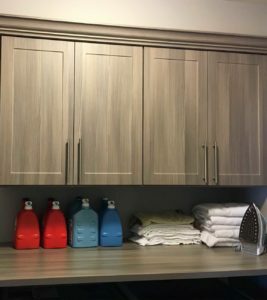 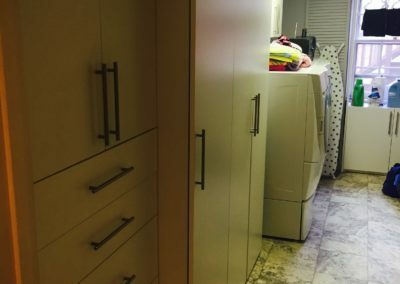 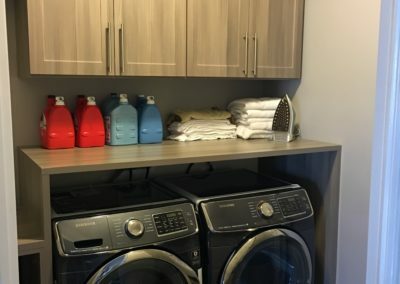 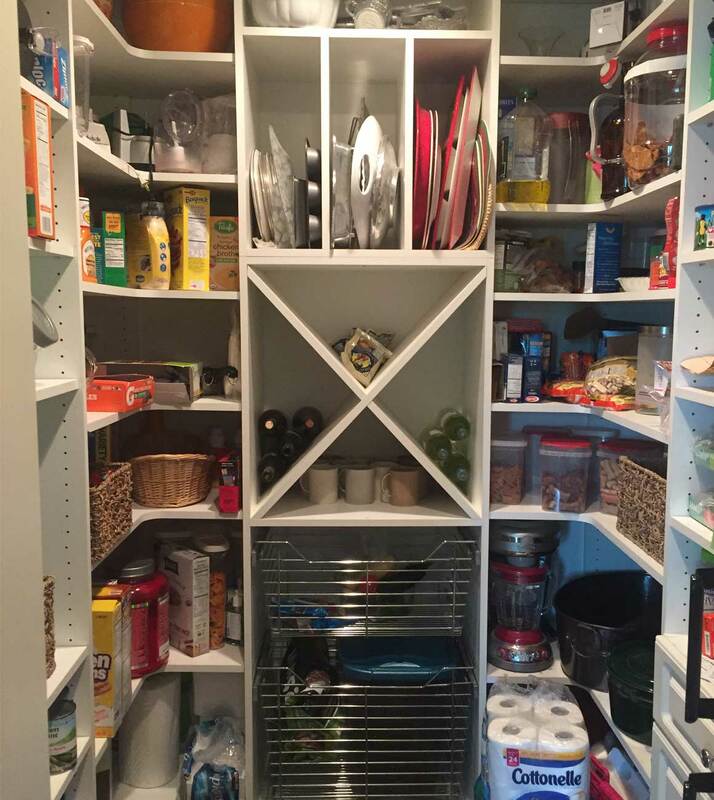 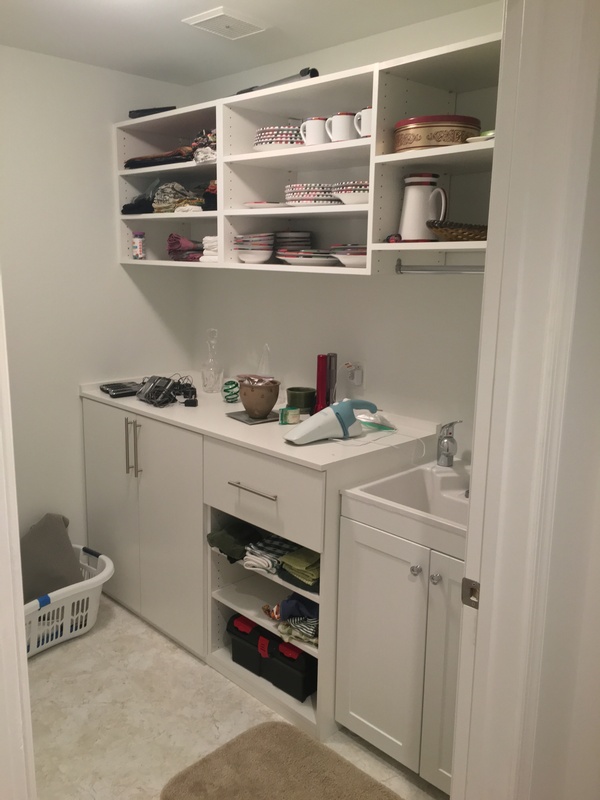 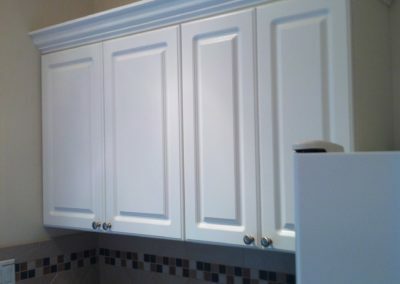 Our talented designers will assist you in choosing from our numerous laundry room accessories, such as vertical cabinets for storing cleaning supplies safely behind closed doors, baskets, storage chests and adjustable shelving with a section to hang drying garments. 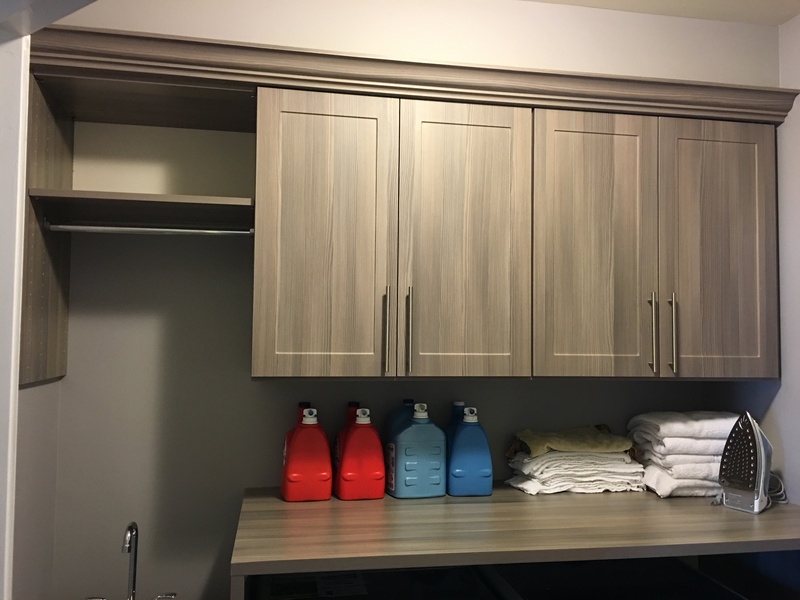 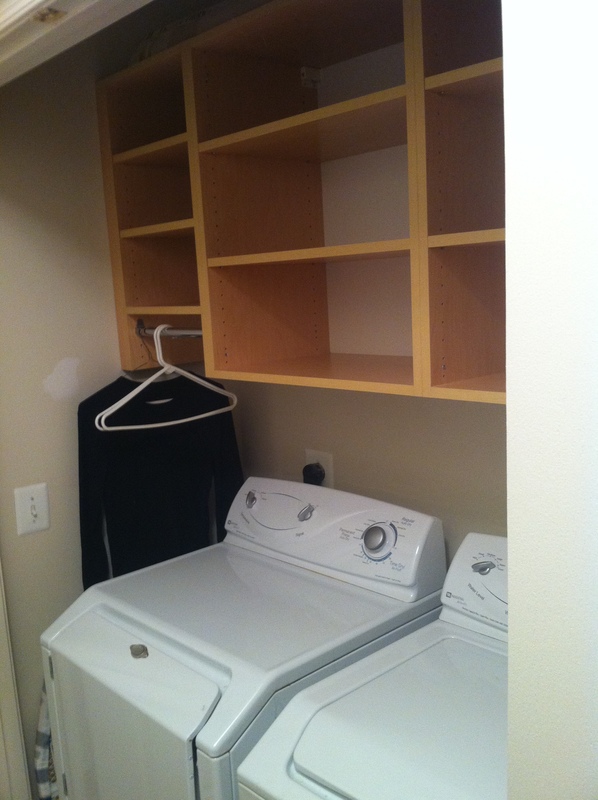 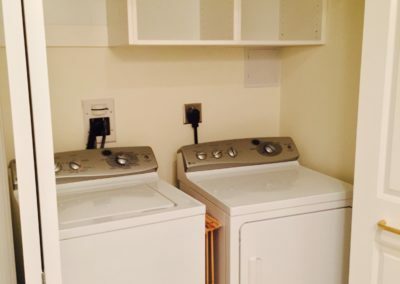 Our closed laundry pull-outs keep dirty clothes out of sight. 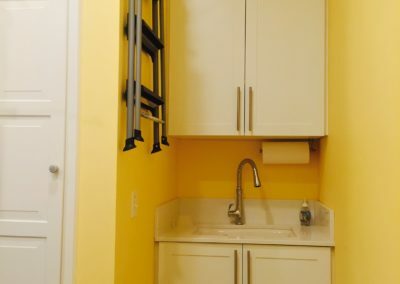 When not in use, our optional ironing board folds neatly and easily out of the way.